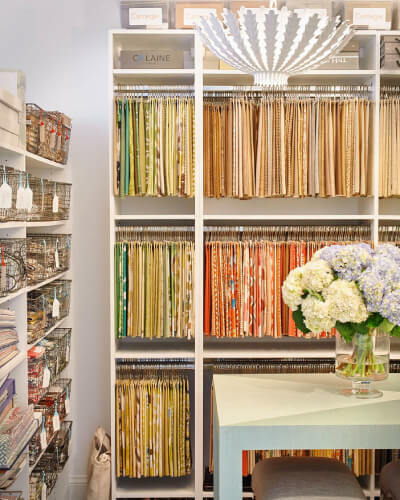 Traci Zeller Interiors offers full-service interior design with an emphasis on residential design. Our award-winning firm serves clients across the country and often works as a guiding partner between homeowner, architect and builder. 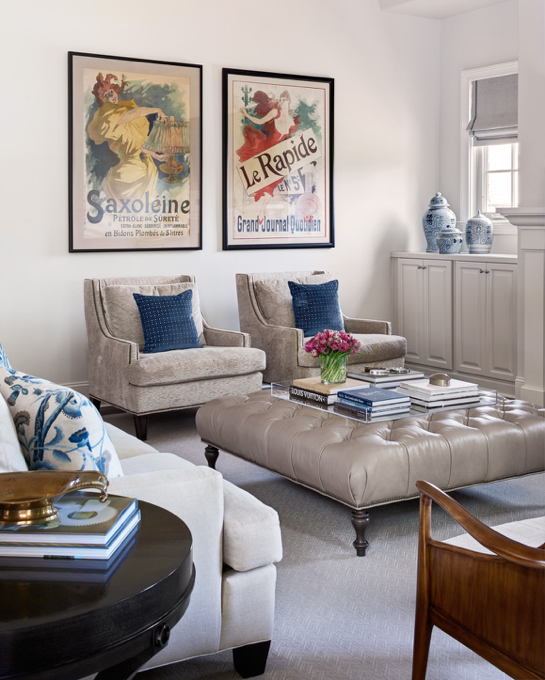 Learn more about Traci Zeller Interiors. Traci Zeller and her team take inspiration to execution, designing living experiences and sourcing items that make a house a home. We'll learn how you currently experience your home and which lifestyle inflection points are important to you. We'll create rooms that are cultivated, comfortable and enduring. As the pieces come together, you'll see a bespoke space that anticipates your lifestyle while reflecting warmth, personality and grace. 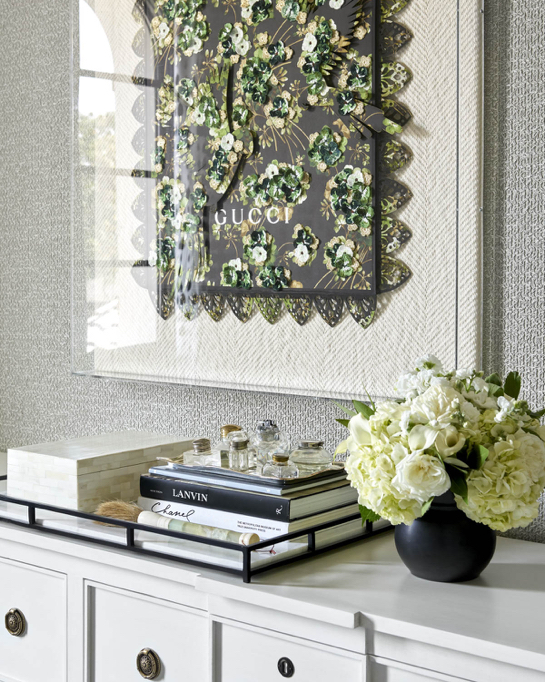 Interested in working with Traci Zeller Interiors? Our primary focus is on building a relationship of trust with our clients for the long term. As champions of excellence, we ensure that every project is built on the cornerstones of style, quality and stewardship. These values impact every aspect of our business and influence each step of client engagement. 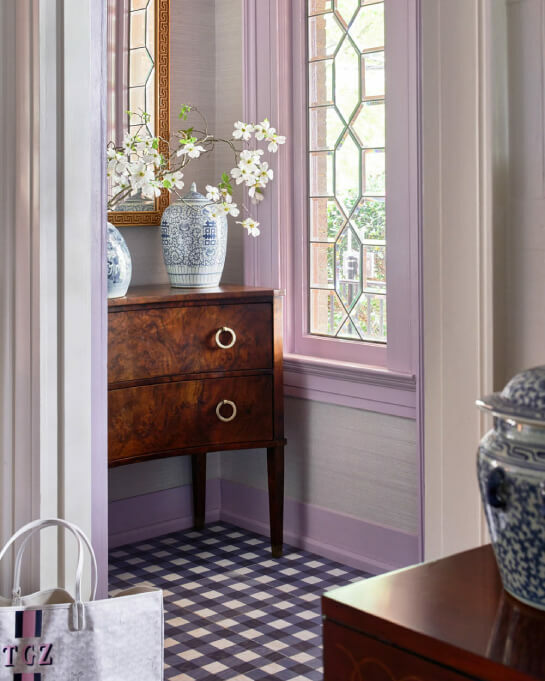 Every member of your project team works to elevate the beauty and individuality of your home as if it were our own. We promote artisan craftsmanship and source products from our highly curated list of international vendors. We are stewards of your time and investment and we support sources that respect and preserve the environment.